I'm sitting in my downtown Seattle hotel room after a "long" night out, when I realize I've only been in Seattle for roughly 4 hours. I've visited before but rarely had a chance to explore on my own. This time I'm limited to being in the city for almost exactly 24 hours. I immediately regret my decision to spend such a short time here as I'm greeted by 65 degree sunny weather. So, what to do with a few hours alone in a big city? I think it's time to investigate the legendary Seattle beer culture. As an outsider, Seattle stirs up mental images of endless lakes and forests, shiny vampires and space ships on top of tall towers. Tonight, I have a few more observations to add to my list. 1) At least 25% of all men in Seattle have some kind of facial hair. There is no exception to this rule. 2) Nobody ever jaywalks. EVER. I stood on a street corner contemplating crossing the short distance to the next curb with my only barrier being the six people on the opposite curb completely unperturbed by the four block clear traffic view. Chicagoans typically feel free to walk with less than half a block of open traffic so this was particularly unnerving. 3) There is little quality beer downtown. At first I had to wonder why. I've been led to believe, in recent years, that Seattle is the spiritual home of American Craft Brewing. However if you know your beer, you'll know this isn't technically true. Seattle is the beneficiary of the bountiful Pacific Northwest brewing culture. 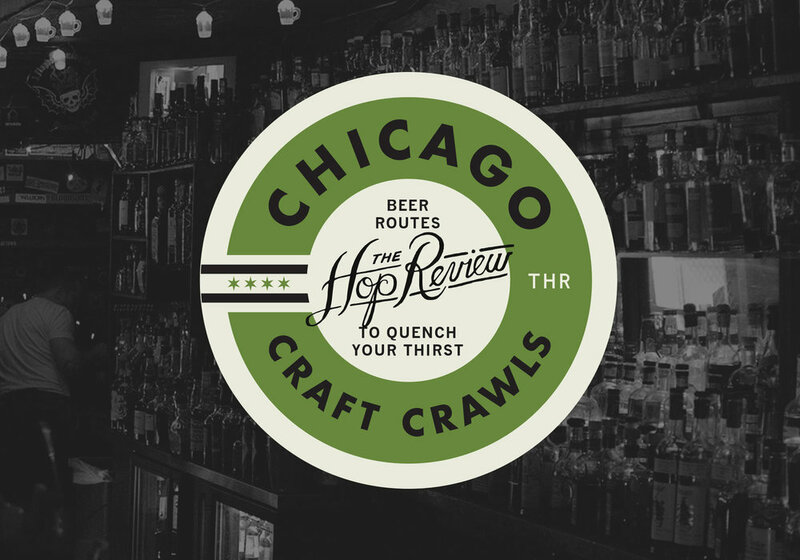 Much as Chicago originally profited from the influence of Michigan and the rest of Midwest, Seattle has seen its craft beer selection explode in the last decade due to the abundance of surrounding west coast talent. Want a spectacular beer in the Seattle area? Get in a cab and take a ride to Fremont Brewing or Elysian Brewing Co (to name just two). Due to my time constraints, however, I limited myself to the selection of easily walkable bars in the downtown area. I started my evening at Von's 1000 Spirits. I must admit that my primary incentive for visiting this location was my hotel concierge's recommendation for a good place to eat. A new bar in the area, Von's specializes in cocktails but also has a great local (though limited) draft beer selection. I sampled Schooner Extract's 3 Grid IPA. On a normal day, there's little chance that I'd give this beer a chance. However, on a sunny 65 degree April day this really hit the spot. There wasn't much that really stuck out to me about this beer, other than the fact that I really enjoyed it. Take that for what it's worth and be sure to try it out yourself. Moving on, I took the short walk up Post Alley to Pike Brewing Company. I know, I know, Seattleites, this place has a less than favorable reputation. However, I was intrigued about their Space Needle Golden Anniversary IPA which was recently chosen as the official beer of the Space Needle's 50th anniversary celebration. I'm glad I stopped in as I am officially a fan of this particular draft. Compared to their everyday Pike IPA, the Golden IPA was much more distinctive. It pours an ususual (for an IPA) clear golden color and has a surprisingly distinctive hoppy character. If you have the opportunity to sample this draft during it's limited run, don't hesitate to give it a try. My last stop for the night is one of my favourite downtown drinking establishments. Located in the lower level of high rise on a busy shopping street, you might not expect much when outside Tap House Grill. Head downstairs, however and you're greeted with one of the largest tap walls you'll likely ever see. With 160 beers on tap, many of them rotated weekly, many would be understandably intimidated by the sheer quantity. There's no doubt however, that Tap House manages to hit the rare double with extreme quantity AND quality. A huge number of the 160 are of the local variety and, as a non-local, most I have never heard of. As should be encouraged in any good bar, I deferred my choice to the bartender. 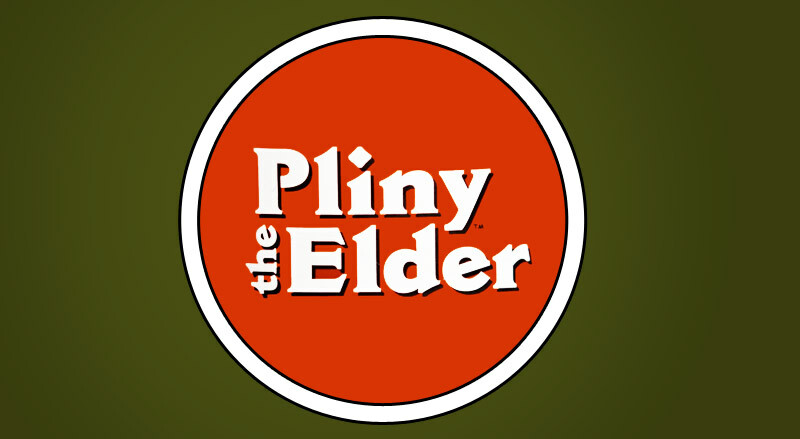 He recommended Russian River's Pliny the Elder, which he described as "the rarest beer in Washington". According to him, Russian River's owner has gone a little off the tracks over a recent dispute over Washington's liquor laws and has decided to pull all their distribution from the state. This is a real shame as I immediately fell in love. It's one of those beers that you know you're going to enjoy before you even drink it. It has an incredibly distinctive taste with a strong, but not over powering hop character. A strong, flavourful beer that you would be happy to drink many of in a single session is a rare thing and I look forward to my next chance to sample this gem. 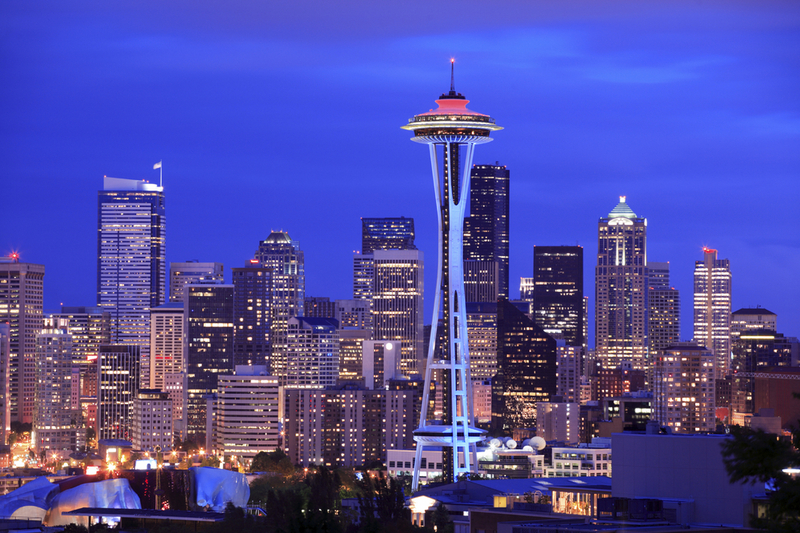 Planning on visiting Seattle? Do yourself a favour and get out to explore the neighborhoods to find the real beer gems in the area. However, if like me you're limited to exploring downtown for a few hours, there is plenty to keep you entertained and your pallet satisfied. So now I'm back in my hotel room faced with the prospect of an eight hour meeting and a long flight back to Chicago tomorrow night. I really should have stayed here longer. But I'll be back.